Jason and Popsey along with their enthusiastic and professional team of tenters are Pole to Pole Marquees. 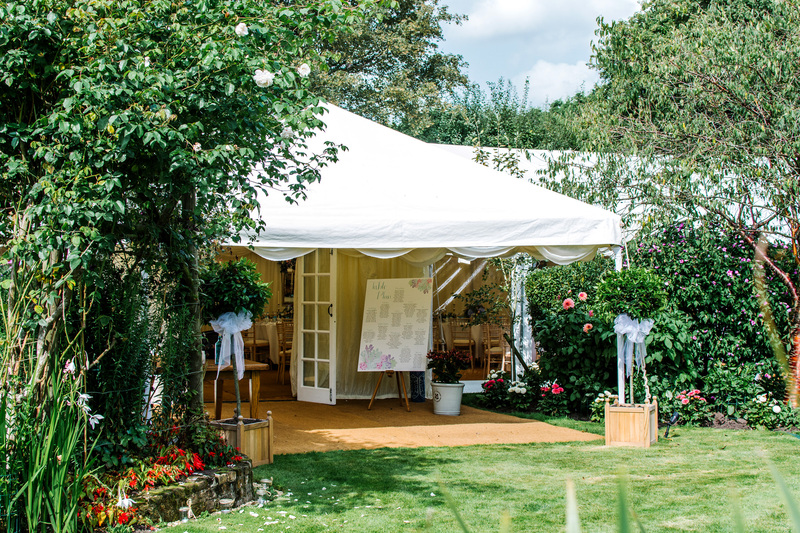 Jason has been a marquee man for 30 years and has travelled the country and indeed the world building amazing marquees in some beautiful, weird and wonderful settings. 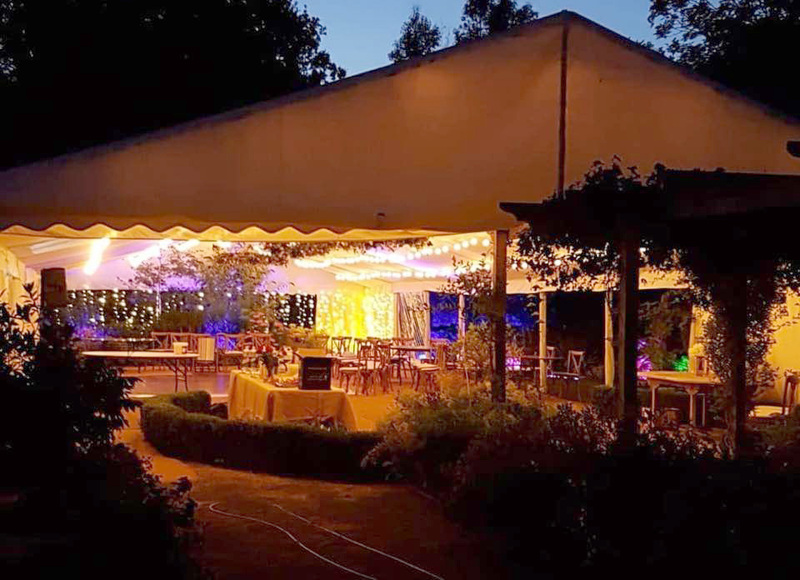 In 2008 he and Popsey formed Pole to Pole Marquees as they wanted to transfer Jason’s tenting skills and Popsey’s creativeness into their own company and grow it alongside their young family. 10 years on and Pole to Pole Marquees is going from strength to strength whilst still dealing with every new event personally. Put very simply, we work with you to create your ideal Wedding or Party venue the way you want it. It will be Popsey answering your calls and emails and discussing your plans and ideas from the very first right to the last. It doesn’t matter how vague or unusual they are. We love the variety of our business and thrive on pulling together client ideas and turning them into reality. After initial discussions Jason will meet you for a no obligation site visit to view your venue which might be anything from a small garden or huge rolling lawns to acres of available fields. We can, and have, built marquees anywhere. We then have all the information we need to send you a quotation and layout plan tailored to your individual event.